Free Shipping Included! 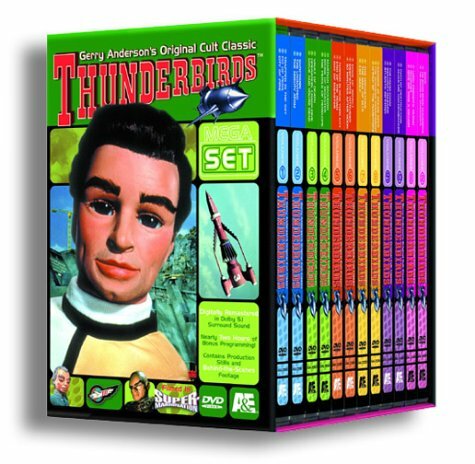 Thunderbirds Megaset (Complete 12 Volume Set) by A&E Home Video at Chocolate Movie. Hurry! Limited time offer. Offer valid only while supplies last.